Why call Roof Medic if your home’s roof has been damaged by wind in Central Ohio? 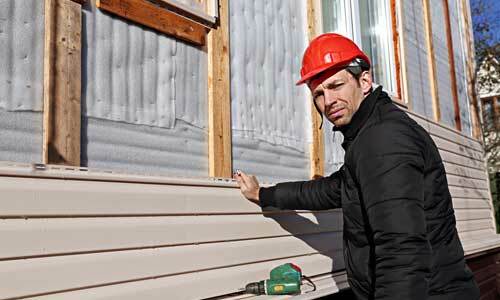 Homeowners should call a professional company if they believe their home has been damaged by wind. 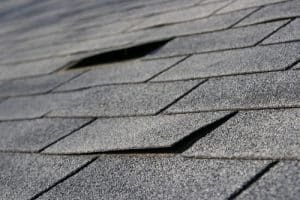 There are many signs that roofers will know to look for. Even small roof problems can cause water damage, but good roofers can find and repair issues before they get out of hand if they are called in to inspect the roof early enough. It is important to call a professional company so that they can see exactly what type of damage has been done. If homeowners notice that they have missing or loose shingles, it is important to have a roofer come and give the roof a closer inspection. In many cases, roof repair services can be done quickly to make sure that water does not get inside of the home leading to damage or mold issues. Roofing experts like Roof Medic can help homeowners to save a ton of money by repairing their roof quickly and efficiently. The longer problems exist the more damage can accumulate. A leaky roof can cause problems on the roof itself, in the attic, on the ceiling, and many other places. 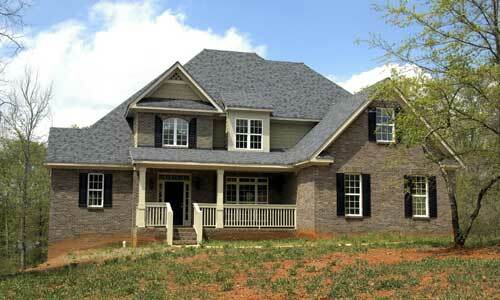 Professionals will be able to carefully examine a roof to see how many shingles are missing. If there are shingles with a lot of missing granules or shingles that have pulled up nails barely holding them on, they will have to be looked at as well. Expert roofers will also be able to check out chimney flashing and other places on a roof to determine if homeowners have any damage that may be hard to see. Small spaces in between flashing and the chimney can allow water to drip inside of the home, and it will be important to look around vents, skylights, and other areas as well after a wind storm. 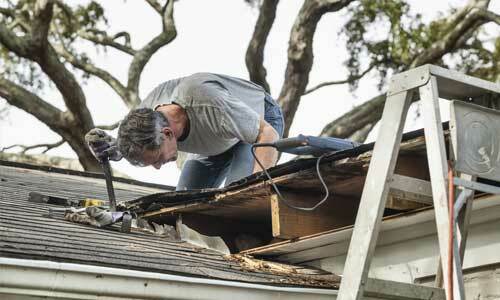 Along with resolving problems quickly, expert roofers can also help protect a home from future storm damage. It is important to keep your roof in good condition so that it can save the inside of the home from the outside elements. When homeowners need a roofing company, they should call professionals with experience, state-of-the-art equipment, and the know-how needed to do the job right. Even small leaks can cause serious damage to a home, but expert roofers will know how to find and repair all sorts of wind damage so that homeowners can have peace of mind.